ISHPEMING — An arrest was made regarding the drive by shooting that had occurred Tuesday, August 28 at 635 Iron Street in Ishpeming. 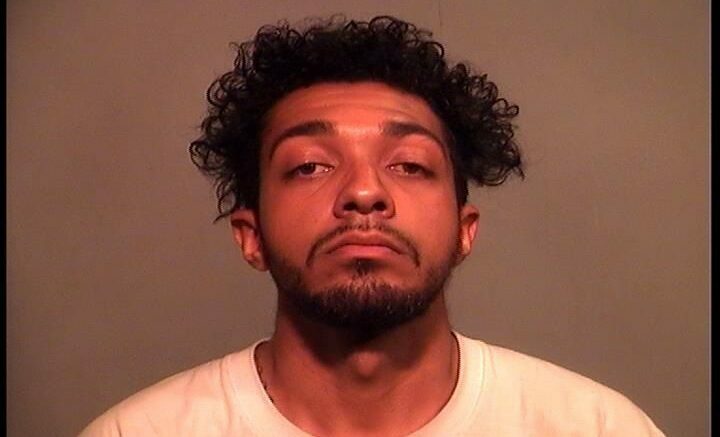 24-year-old Brandon Lee Schiefel, was arrested without incident in the City of Ishpeming on a 12 Count warrant issued by the Marquette County Prosecutor’s Office. He was one of the three people that were interviewed after the drive by shooting was reported. One Count Assault with Intent to Murder, One Count Discharge a Firearm in/or at a Building, One Count Discharge a Firearm from a Vehicle, Three Counts of Assault with a Dangerous Weapon Felonious Assault, among others.